Southlake is widely known for its great atmosphere. 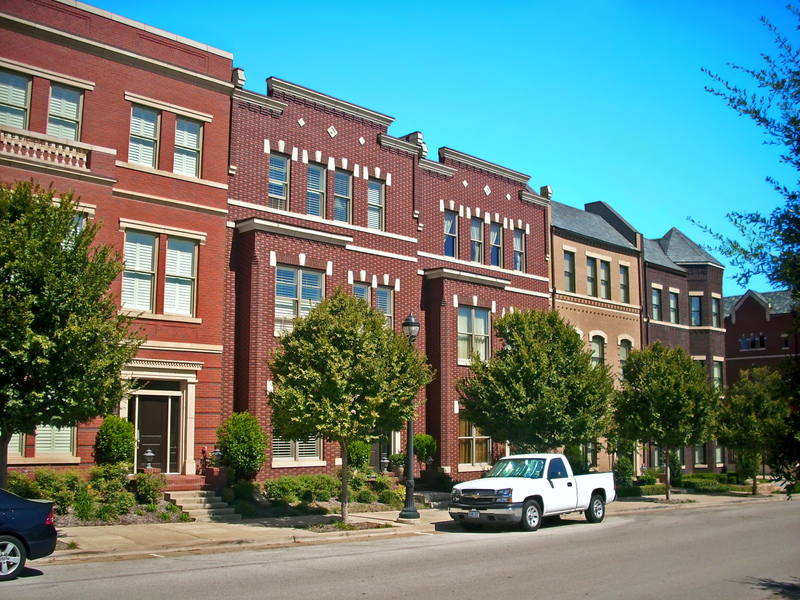 The community is considered to be one of the safest places to live in the country. Southlake is also the destination for many who love a small town feel with great designer shopping and fine dining experiences. Southlake is the proud home to Southlake Town Square, The Carroll Dragons and The Bob Jones Nature Center. 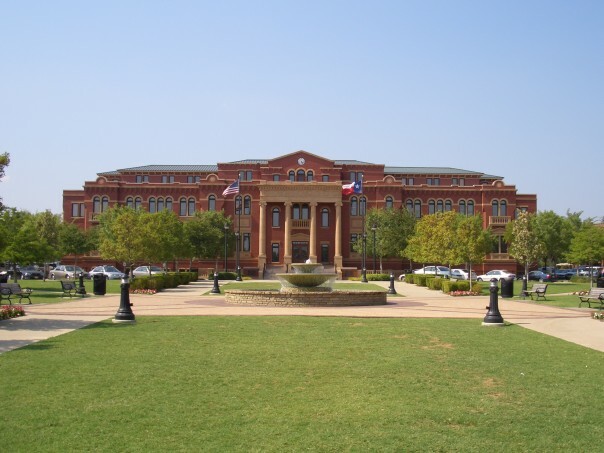 Learn more about the city of Southlake here. Updated: 19th April, 2019 12:46 AM.